My ultimate dream is to one day found and operate my own school that prioritizes ensuring quality and innovative education to all students who walk through its doors. 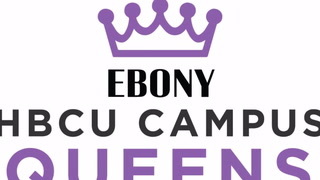 My most memorable contribution as a Campus Queen so far had to have been at the beginning of my senior year hosting a ""Tea Social"" for the incoming freshman girls as Miss Howard University. The opportunity to go over goal setting, dispel worries, and speak life into a group of eager young women was a full circle moment for me.